Choosing between cosying up to your favourite flicks at home or enjoying the last of the UAE’s winters by being outdoors is a dilemma you won’t have to face, thanks to the Urban Outdoor Cinema Series. 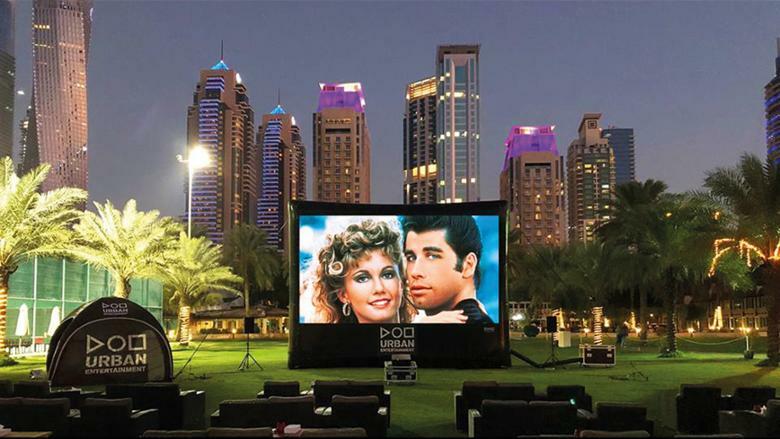 The al fresco movie nights let you catch your favourite stars out under the stars at the Habtoor Grand Resort, Autograph Collection’s lawns until March 4. Every Saturday, Sunday and Monday, take your pick from high-octane action films such as Top Gun (February 3) and Lord of The Rings (February 27), musicals like The Greatest Showman (February 23) and Mamma Mia (February 9) or classic romances like The Notebook (February 4) and Pretty Woman (February 18). Did we mention the outdoor concession stand will serve fresh pizza? Tickets cost Dh75 per person at urbanoutdoorcinema.com; shows start at 7.30pm. 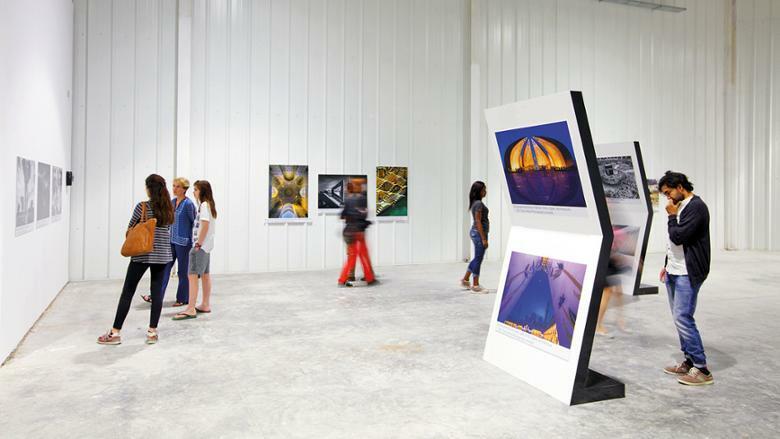 The Gulf Photo Plus (GPP) Week is back for its 15th edition on February 4 at Alserkal Avenue. The region’s longest-running photography event is the ideal venue for amateur photographers to find their clique and hone their clicks — it’s packed with exhibitions, photo walks, special events, inspirational seminars and panel discussions, and workshops led by the world’s leading photographers such as Nick Fancher, Tasneem Al Sultan and Beno Saradzic on varied topics that run the gamut from street photography and portraiture, to achieving perfect time-lapse, shooting documentaries and more. Exhibition highlights this year include The Shortest Distance Between Us: Stories from the Arab Documentary Photography Program. Visit gulfphotoplus.com for details and registration. 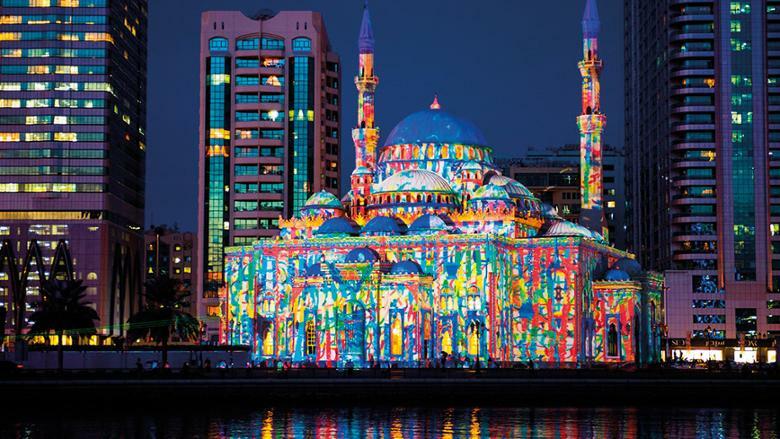 The future looks bright for Sharjah — well, at least the days from February 6-16 as the Sharjah Light festival will illuminate the emirate’s streets for the ninth year in a row. The 11-day festival, whose theme this year is culture and family, will turn up the lights not only in and around the city’s popular landmarks such as the Majaz waterfront and Khalid Lagoon, but also map creative light projections onto historical and architectural buildings such as Sharjah University Campus and Al Noor Mosque through 20 different shows. Over 17 locations will become canvases for intricately designed visuals by international artists and local design houses, such as Cambodian artist Cindy Lo’s fairytale 2D animations, UAE-based Nomada Design Team opening day light installations and French company Ilotopie’s aquatic show. Weekdays 6-11pm, 6pm-12am on weekends. Visit sharjahlightfestival.ae. 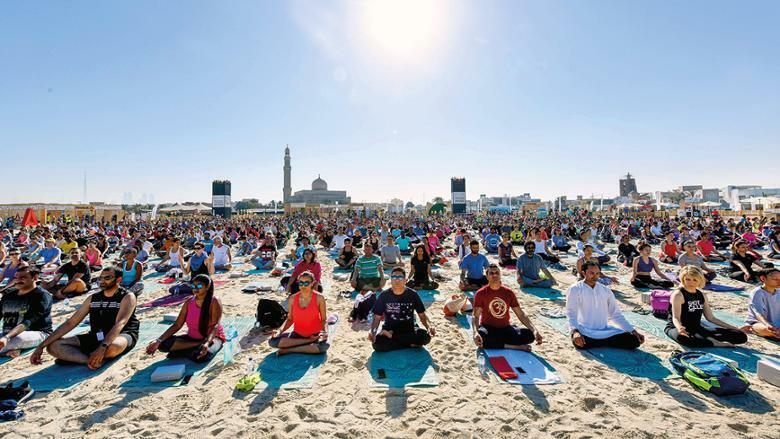 XYoga, the two-day yoga festival, is back for its third edition today at Kite Beach. Enjoy uninterrupted yoga sessions and activities that are open to yogis of all ages and levels. You’ll get to participate in workshops on Animal Flow, Tai Chi, Hula Hoop Yoga and meditation. This year Bollywood actress and model Nargis Fakhri will join yogi-to-the-stars Deepika Mehta’s opening session Friday. 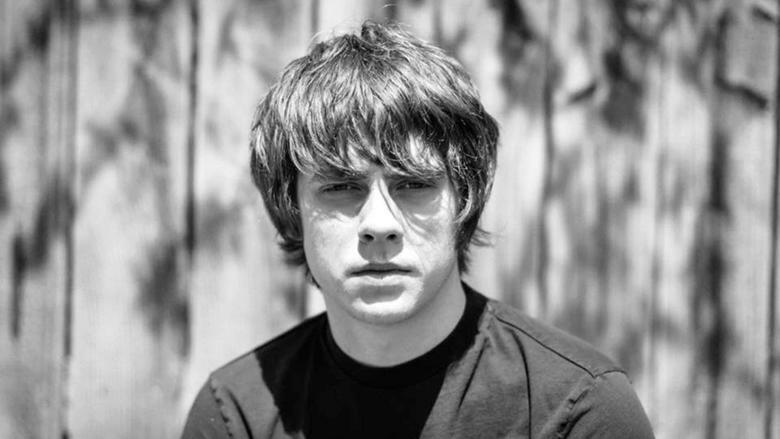 English singer-songwriter Jake Bugg is performing at the Dubai Opera on February 7. Critics have drawn parallels between the singer’s soulful folk rock sound and the music of Bob Dylan, touting him one of the finest new songwriters of his generation. Expect to hear a mix of his hits such as Seen It All, Lighting Bolt, Two Fingers as well as songs from his new album Hearts That Strain. Tickets from Dh195 at dubaiopera.com; show starts at 8pm.